Got kind of sidetracked from the other direction I was taking this idea. However, I was playing the basic chord melody on acoustic guitar and thought it sounded interesting more stripped down. Note that the beat is pretty much just for timekeeping, I doubt I'd keep it like this. It's a similar title to a Thomas Merton book that I love, but this is something else entirely. 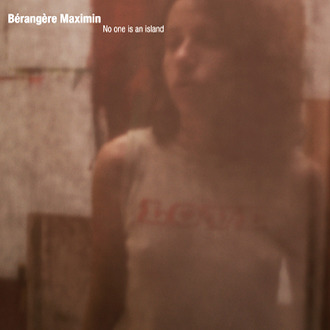 I wasn't familiar with Berangere Maximin's music until recently when I downloaded her latest album No One is An Island, which features, among others, Christian Fennesz and Rhys Chatham. The whole album sounds great, but I was utterly floored by track 6, Where the Skin Meets the Bone. 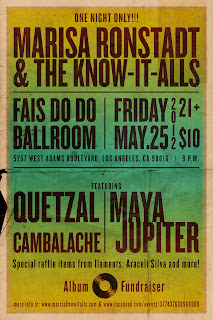 Fans of trumpet and electronics will see what I mean. I couldn't find a version of this that I could embed or link to, but the rewards of seeking out this music will be great indeed.